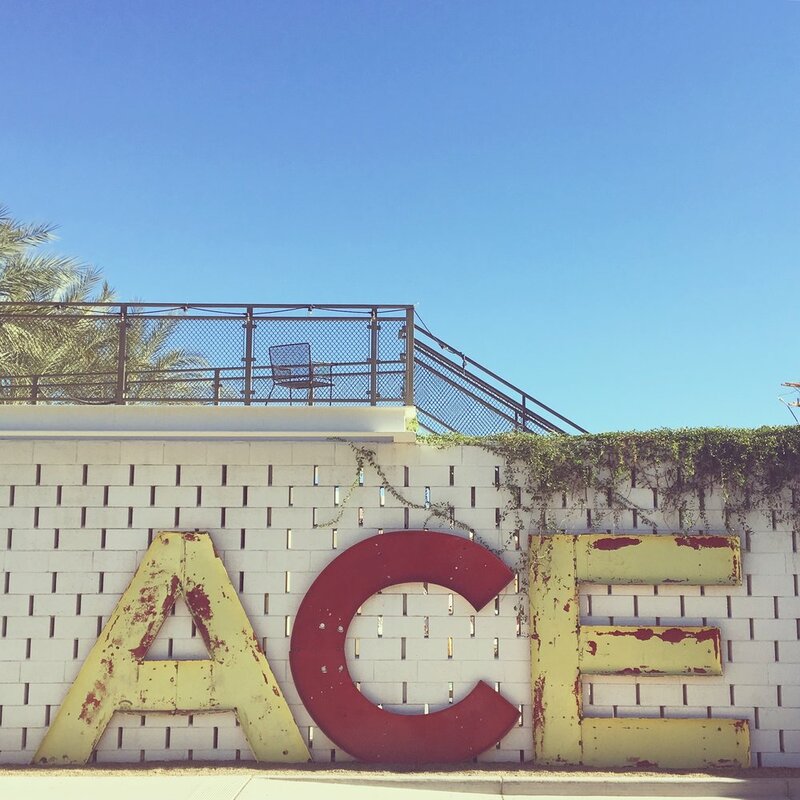 Designer Vaca 2016 — V23 Creative Co.
Last week, from November 2–4, I attended Designer Vaca at the Ace Hotel in Palm Springs, California. Designer Vaca is an intimate conference for creative women from all over the world to “dream, relax, collaborate, share experiences, and learn from each other.” Founded by Alyssa Yuhas and Promise Tangeman in 2012, this year was the fifth year that Designer Vaca took place. Since its beginnings, it has grown from about 25 women to 150+ women from multiple countries. While it doesn’t take much to convince me to take a trip to California, I had been eyeing this conference for years and was very excited to finally be going for the first time. Having never been to a design conference before, let alone one as unique as Designer Vaca, I wasn’t totally sure what to expect going into it. Even though it was just two days, it was an extremely fulfilling experience. Over the course of the conference, we got to hear three amazing keynote presentations, all very different but equally enlightening – Carlos Whittaker (author & speaker), Jasmine Star (branding & marketing strategist), and Kathleen Shannon and Emily Thompson of “Being Boss” (a podcast & website for creative entrepreneurs). Following the presentations, we broke into small groups to have discussions on a variety of topics related to design, marketing, and business. Everyone was very insightful and it was a great way to get to know some of the attendees on a more personal level. Alyssa and Promise not only made the conference environment friendly and inviting, but also relaxing – as they pointed out, nothing is worse than leaving a vacation feeling completely exhausted. 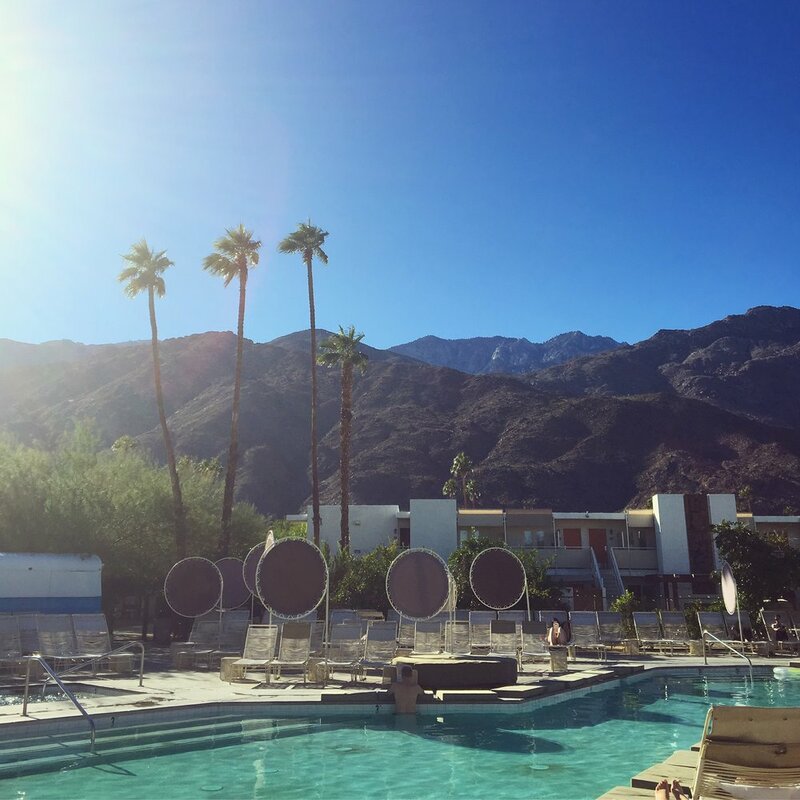 Designer Vaca was the perfect balance of scheduled community events and free time to recharge, whether that meant laying by the pool or exploring the surrounding area. I happily left Designer Vaca feeling refreshed, inspired, and energized. It was one of the most meaningful trips I have ever taken and I look forward to going again in the future! This post originally appeared on the blog of VPM.